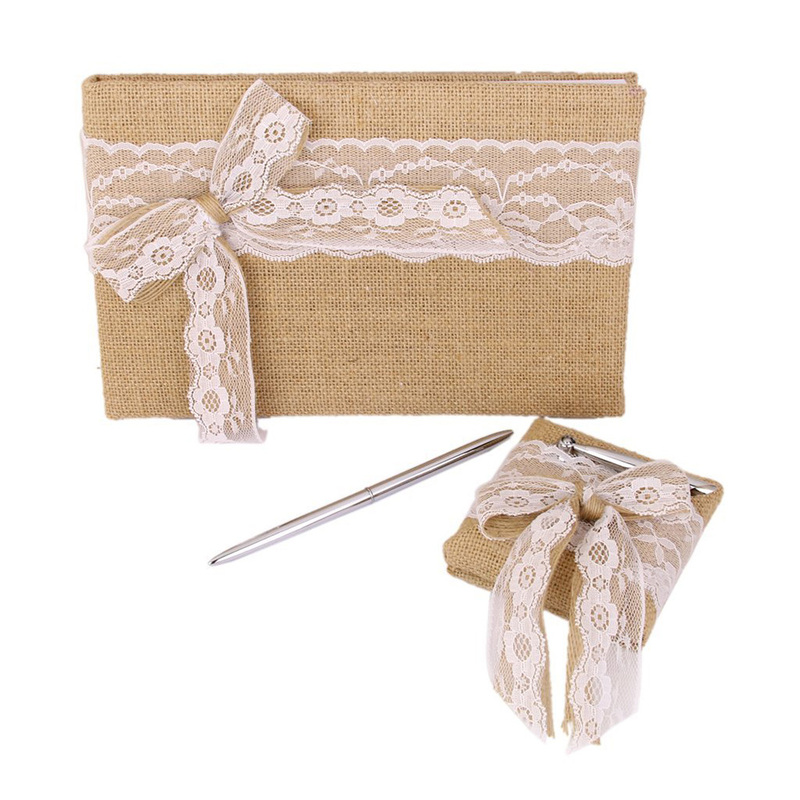 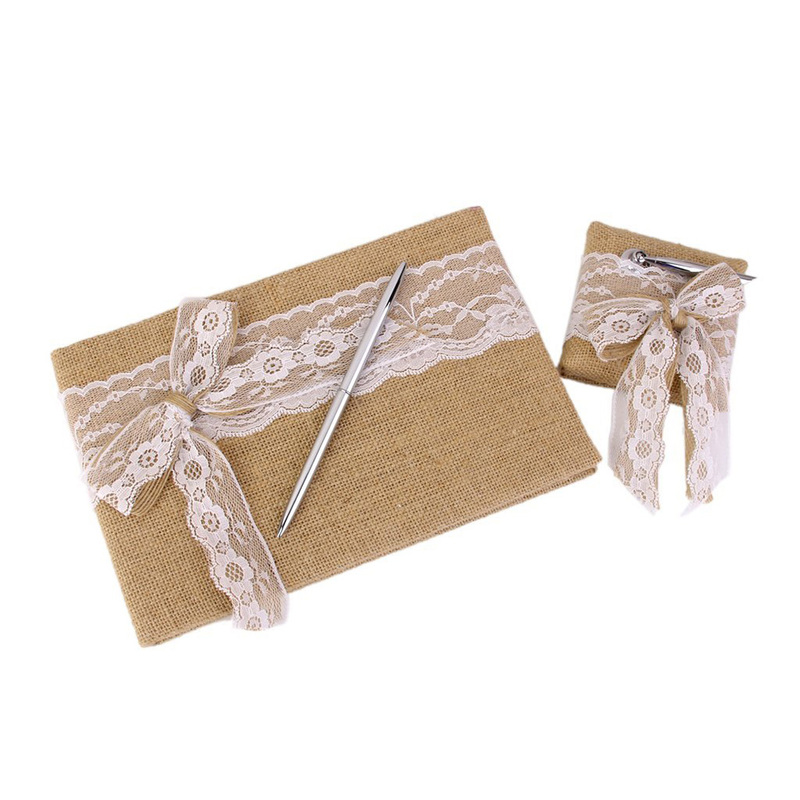 The item is a pack of hessian guest book, guest pen and stand set. 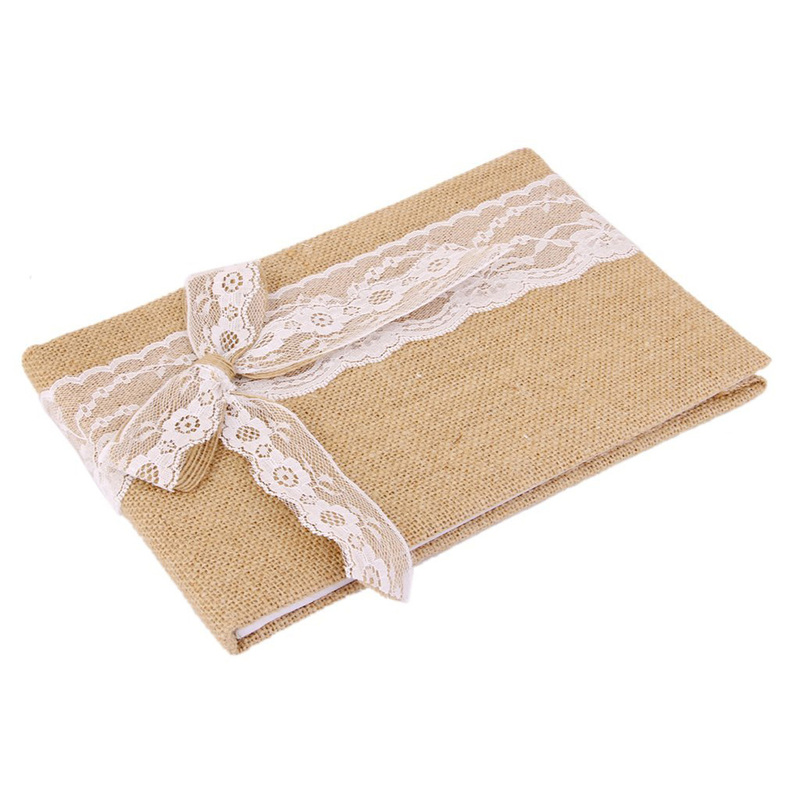 The hessian book is perfect to capture those endless wedding memories. 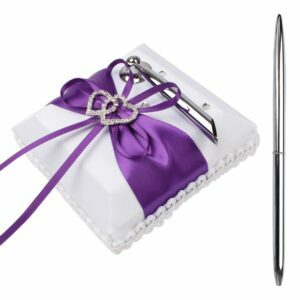 65 blank pages are for the guest names and their “thoughts”. 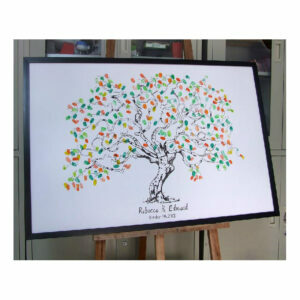 It is a great alternative to a traditional wedding guest book. 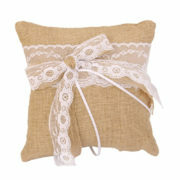 – Material: Burlap, lace, metal. 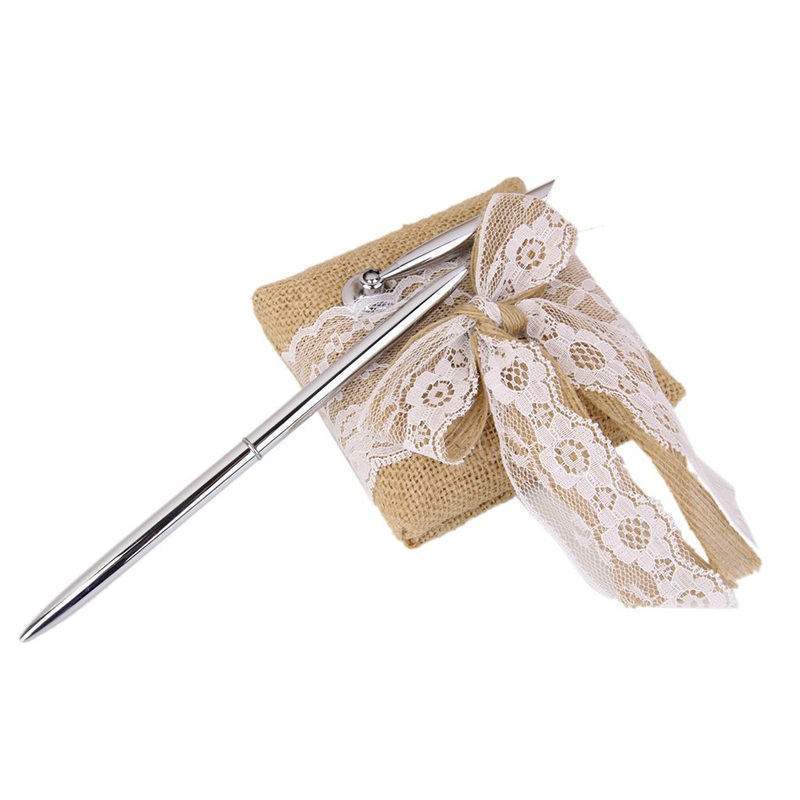 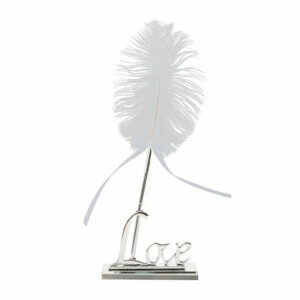 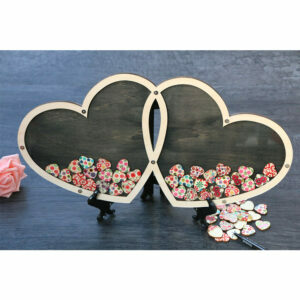 – Guest book size: 24.5 x 16cm(L * W); Pen stand size: Approx. 9 x 9 x 2cm(L * W * H). 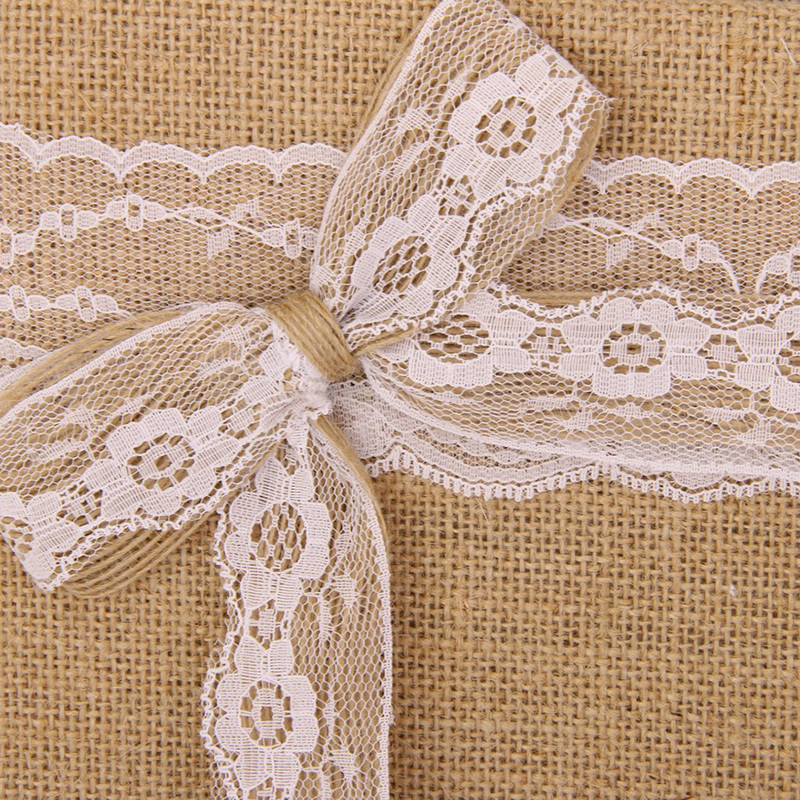 – The set is covered in burlap and accented by an lace bowknot. 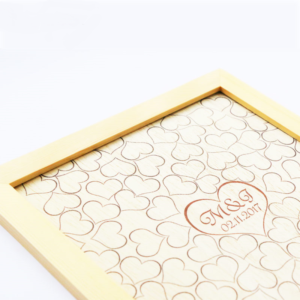 – 70 pages in total. 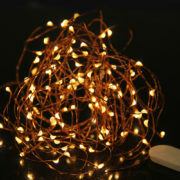 The following 65 pages are for the guest names and their “thoughts”(11 lines per page). – Hessian advice book for bride and groom. 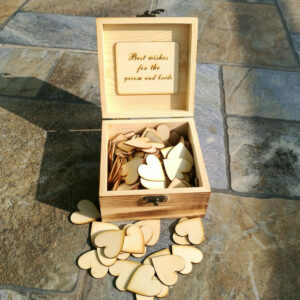 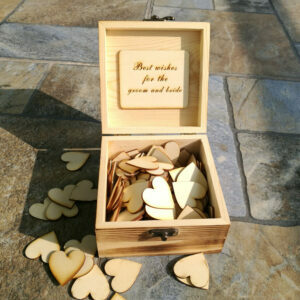 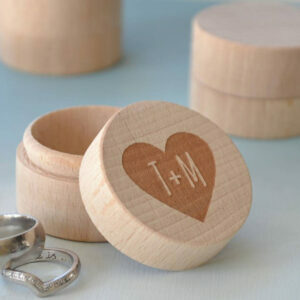 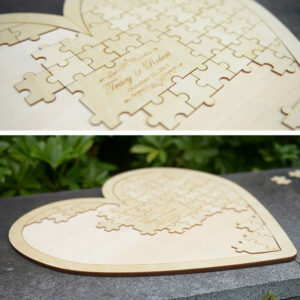 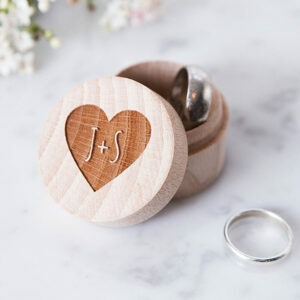 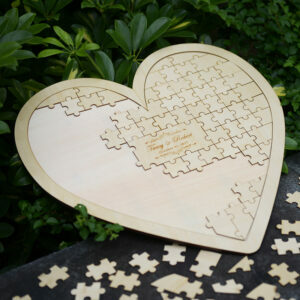 – Great alternative to a traditional wedding guest book.